Is This The World's Most Expensive Bookmark? You should never save your place in a book by laying it face down. When it's bookmarked that way, its spine breaks and the binding will never be the same again. 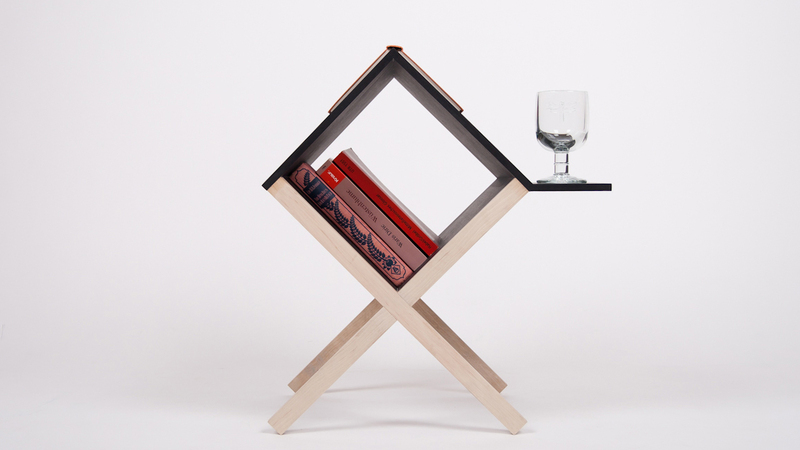 But if you're reading next to this beautiful book table, you can probably get away with it.